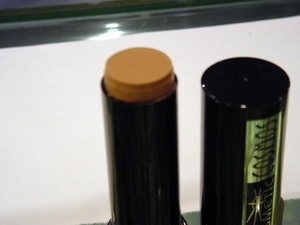 Country Beige cream-to-powder formula foundation stick. Fabulous coverage either as a concealer or an all-over foundation. We	recommend our Lift and Tint Tinted Moisturizer underneath for a flawless finish.